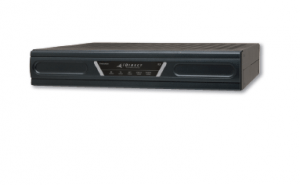 [Via Satellite 10-31-13] SimbaNET Nigeria has upgraded its satellite network to iDirect’s Evolution platform. 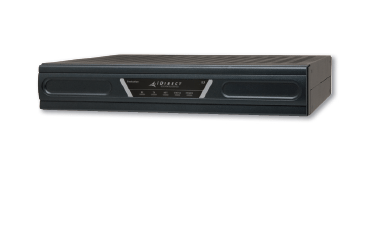 SimbaNET’s Evolution upgrade includes a Universal hub, iDX 3.1 software and X1 and X3 remotes. The upgrade will increase the network’s satellite capacity to support broadband applications such as VoIP, data and video as well as narrowband services like Automated Teller Machines (ATM) for banking. SimbaNET is also expanding into new markets such as cell backhaul and distance education, and has plans to enter the maritime, defense and aerospace markets to support Communications-on-the-Move (COTM) applications.